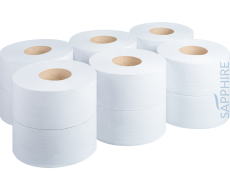 Kattan Twin Toilet Rolls are suited for most washrooms that include a Twin Toilet Roll dispenser. 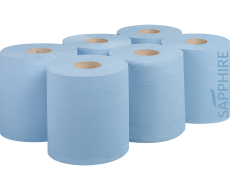 Made with soft recycled paper that easily dissolves and breaks down when flushed. A competitive product in the twin toilet roll market offering both value and quality. 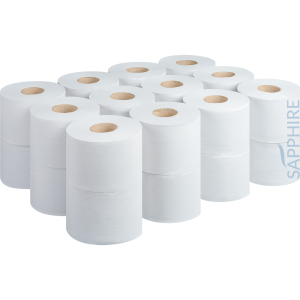 Kattan Twin Toilet Rolls, also known as micro toilet rolls come in a size of 90m x 90mm. Thanks to our CHSA credentials you are guaranteed to receive the meterage stated on our website and packaging.